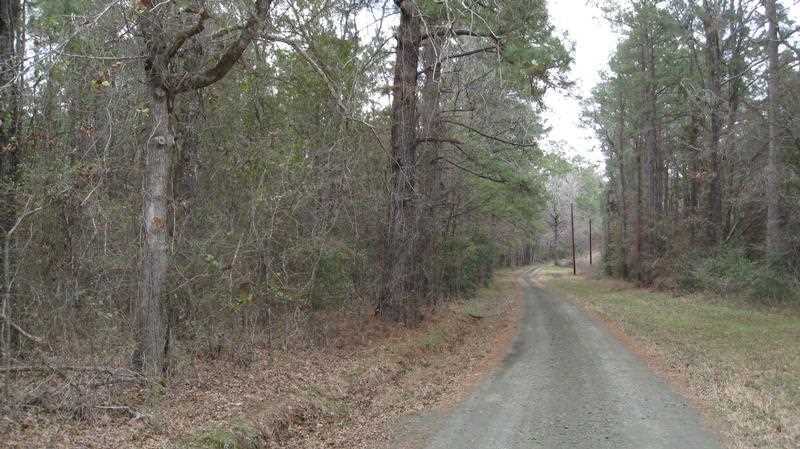 A short distance off U.S. Highway 59 with access off of FM 819 on County Road 286, this 300 acre timbered property would be ideal for a country farm and ranch estate or subdivided into a low density residential development. 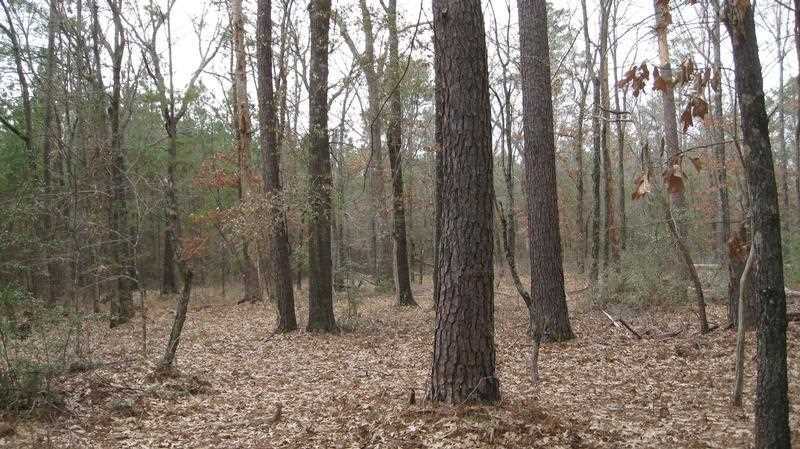 The property is within the vicinity of numerous retail shopping establishments, several franchise hotels and restaurants and an excellent golf course at nearby Crown Colony Country Club. 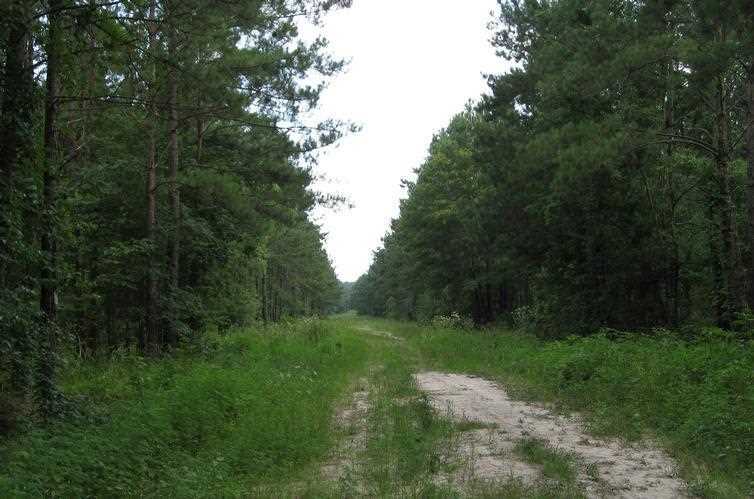 Another amenity of this property is its proximity to Lufkin ISD and a public community college, Angelina College. 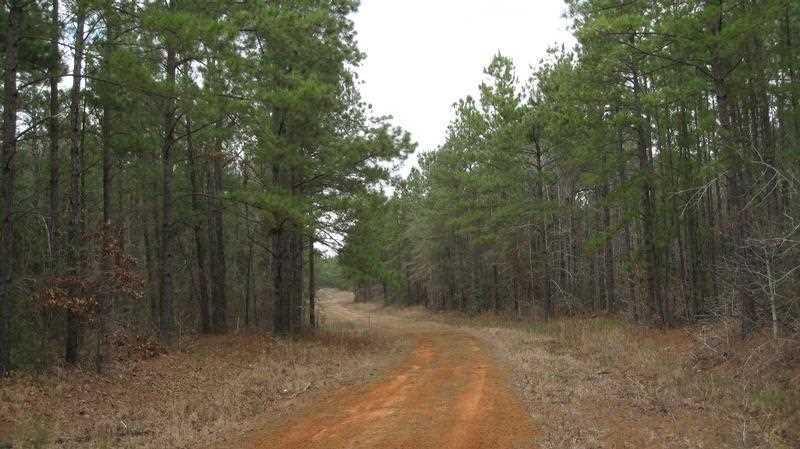 Comprised of one (1) 300 acre contiguous block, with genetically improved fast growing loblolly pine trees with some older natural pine and hardwoods. 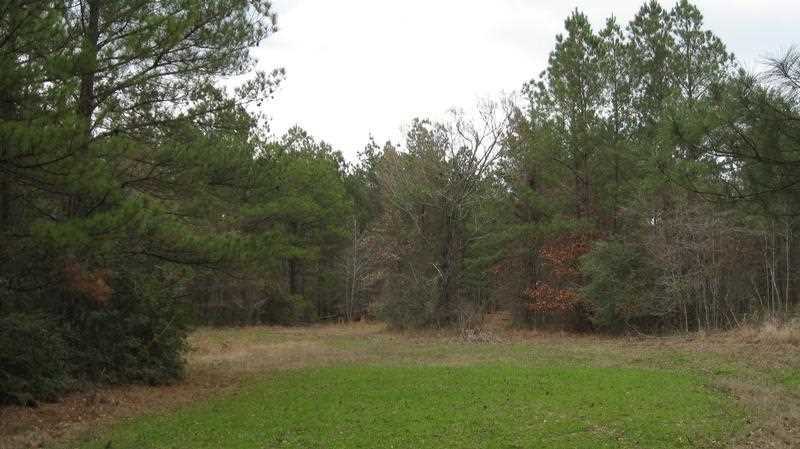 This scenic property is currently leased to a sportsmans club, so its well maintained; with Access off of FM 819 on County Road 286. 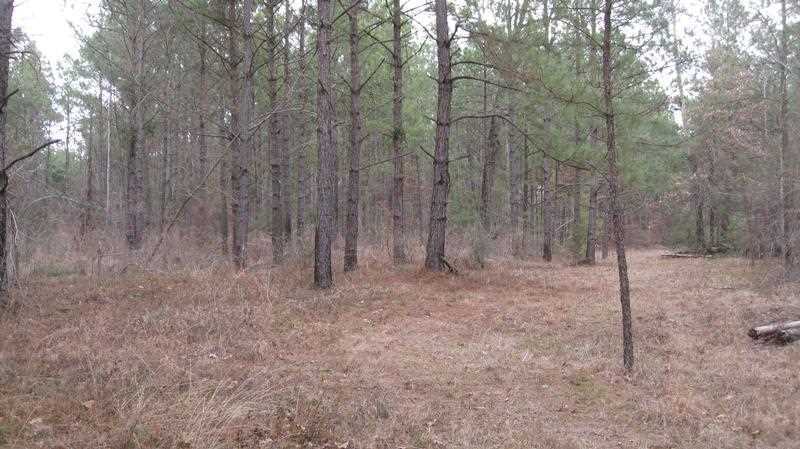 In addition to the development possibilities, this property is located near a robust pine timber and hardwood lumber market and has great potential for current and future timber and recreational lease revenues. 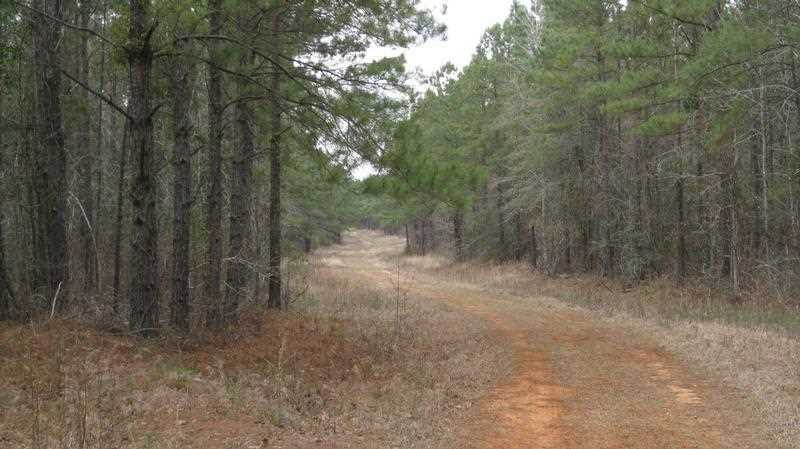 It includes: 247 acres of 18-year-loblolly pine plantation, and 53 acres of mature natural pine-hardwoods along stream buffers.